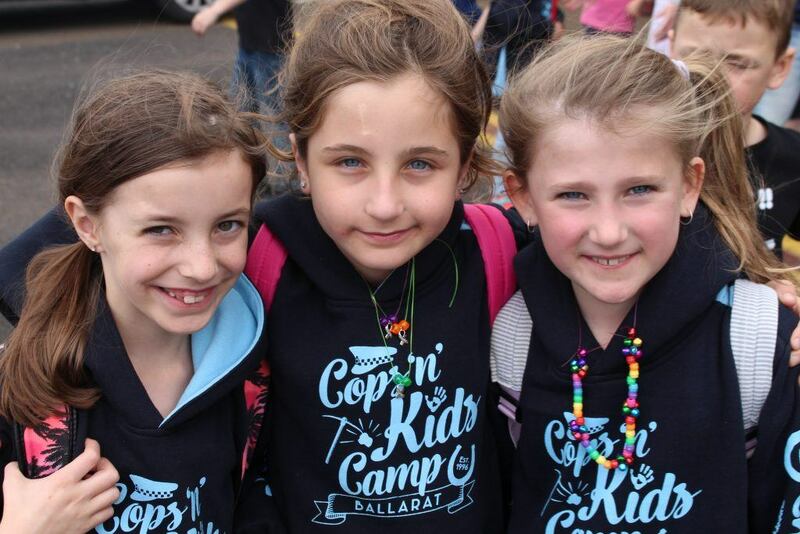 Designed for our 5 – 8year old members, many of whom have never before been away from home, this camp explores Ballarat and surrounding areas. 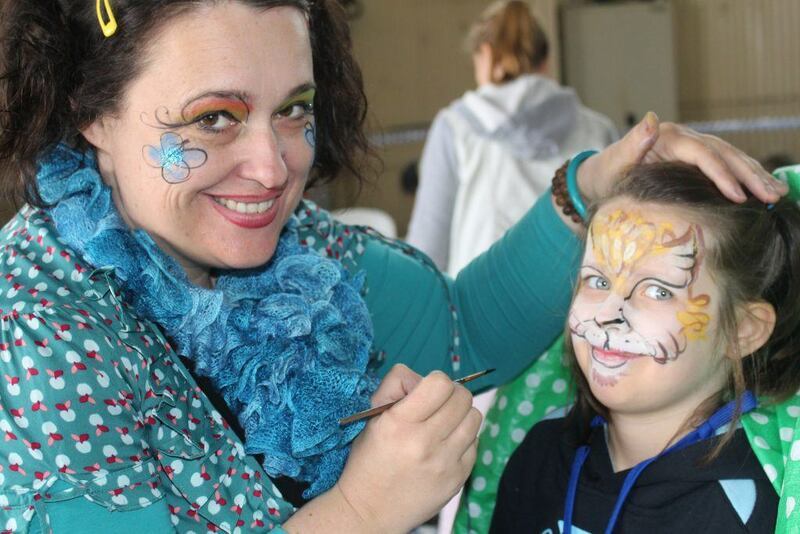 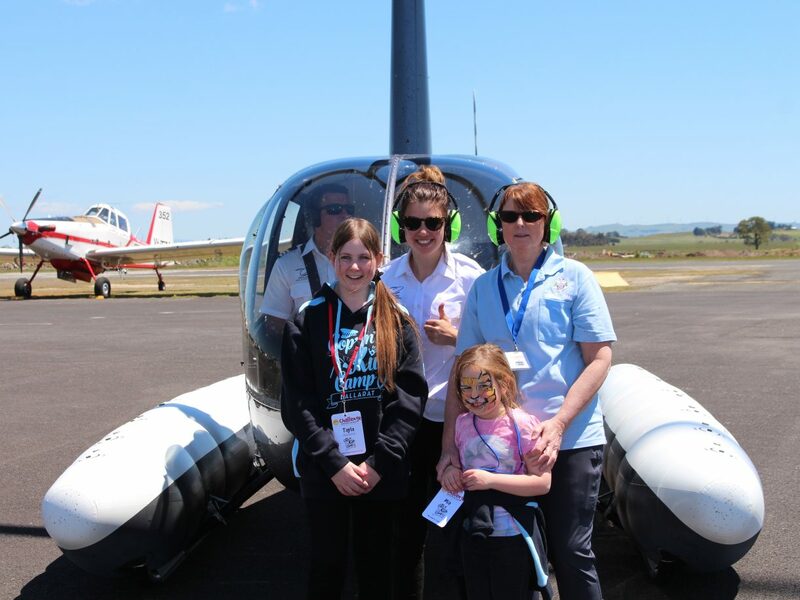 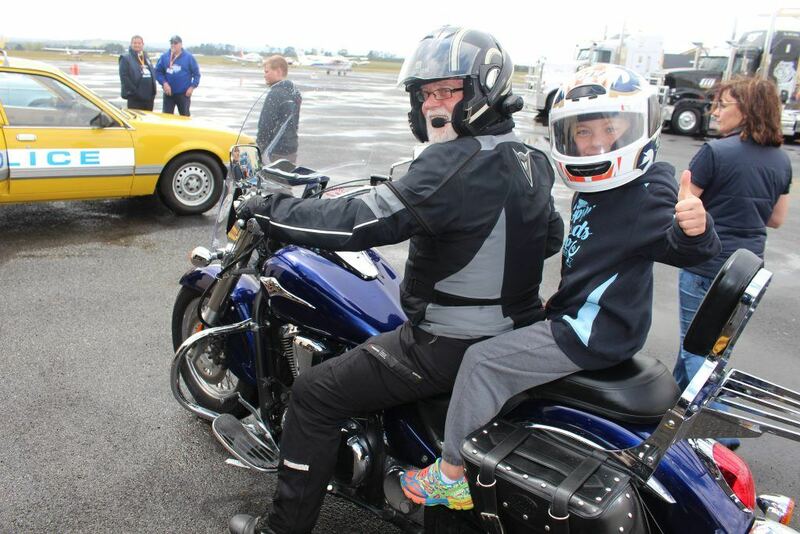 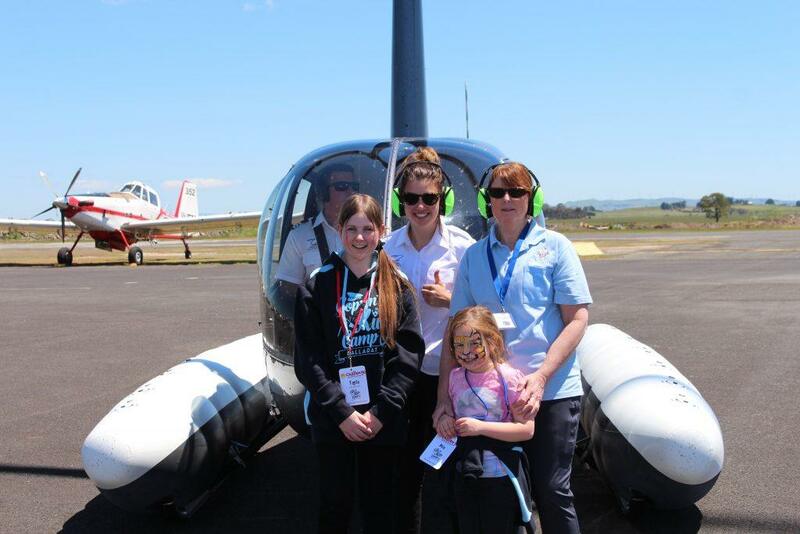 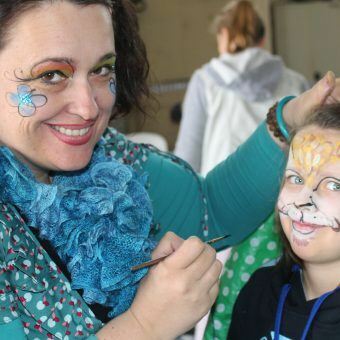 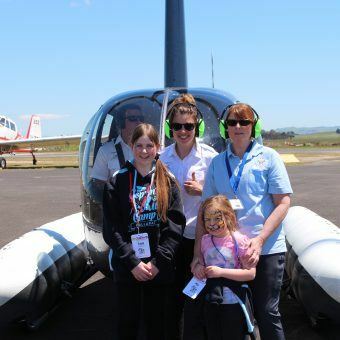 Other activities on this camp include joy flights in planes and helicopters, face painting, motorbike and truck rides, visits to Sovereign Hill and the Ballarat Wildlife Park, swimming and dinner at a fire station. 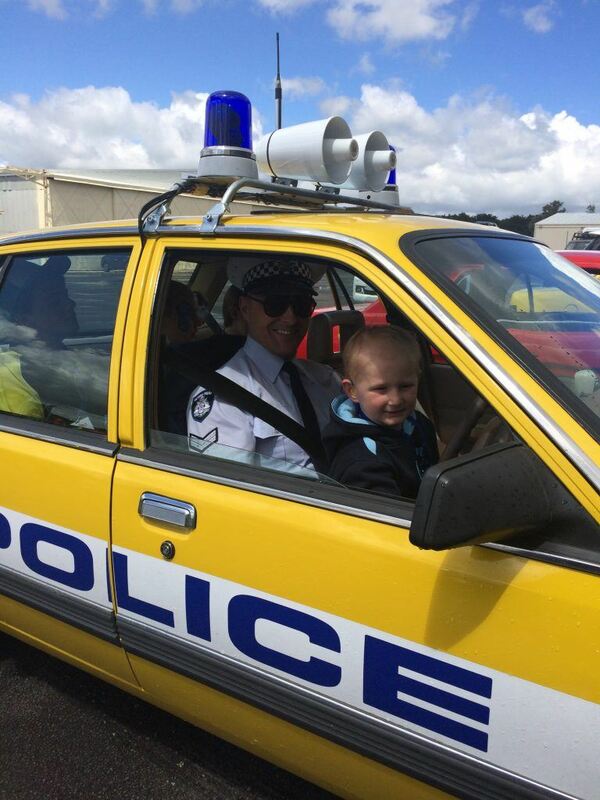 The camp was originally established by members of the Ballarat Police who wanted to provide an entertaining and invigorating experience for children with cancer. 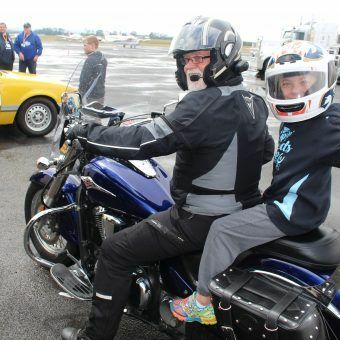 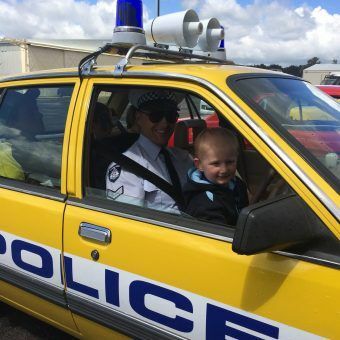 It should come as no surprise that a highlight of the action-packed schedule for most kids is the chance to meet members of the Victoria Police in person and travel in police cars and the police bus. 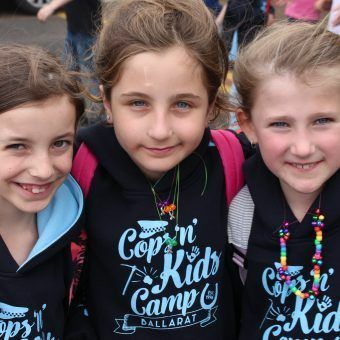 The camp has been running for more than two decades now, which only shows just how successful and fantastic this four-day extravaganza continues to be for all involved.